We all want a luxury vacation, one where we are lounging on a beach somewhere with somebody handing us towels and margaritas. Staying in expensive hotels, eating in expensive restaurants, and just living the good life. Well, you don’t have to be a multi-millionaire to enjoy this, although it does help. If you search for the best deals, go to the right places, and go at the right times, you can experience luxury with the best of them, without paying through the nose. We have compiled a few things for you to remember so you can get the best deals and added a few places that you can go. We hope this helps in your quest for the best. First and foremost you have to get there, and the best way to get there is a flight. Strangely enough, these days flights can be cheaper than other means of transportation, even cheaper than busses. Flight prices, however, change rapidly, so you need to keep an eye on them and grab them when you can. You can check sites like Google flights, and even set alerts for when flights go up or down in price for places you would like to go. They also have a nice feature that can show you some of the cheapest places you can go from where you are. There are other sites such as Travelzoo and Scott’s flights as well. So just keep an eye out to the deals that happen and it can make a big difference. We booked a round-trip ticket to Singapore for $300 once, hard to beat. The best time to visit places, with either airfare or hotels, is the offseason. Of course, you have to be a little bit more careful of what the offseason means in various places, but it can save you a tremendous amount of money. You can check the where’s and the why’s for the weather before you go to decide if it’s what you want. Usually though, we have found that there is not that much difference, and things are a lot less crowded in the offseason. So regardless of price, we tend to enjoy the offseason more. Just like finding inexpensive airfares, resorts and hotels often have specials. These specials can be up to 80 or 90% off in some extreme cases. It used to be much easier to find these, but with a little digging, you can still find them. You just have to explore the reservation sites and get a feel for it. There is a whole world of tracking flash travel deals out there, and if you can grab one you can definitely be enjoying luxury on the cheap. If you really want to have a luxurious vacation, try to avoid being a tourist. We have stayed in a 4-star local hotel directly on the beach for $40 a night, right next to an international chain hotel charging $350 a night. Guess which one was full of tourists. As a tourist they know you are a walking wallet, so get off the beaten track a little. We ate gourmet meals, spent an afternoon in the spa, were waited on hand and foot, went on tours, and it still cost less than half of what the Hotel next door was charging, and our room was still nicer. Just taking one step off the beaten path can save you a fortune and you can live in luxury. Most of us are used to living on a certain amount of money and that carries over into other aspects of our life such as vacations. If you want to live the rich lifestyle on that vacation, pick things that you might never have chosen before. Luxury’s all about being taken care of and having new experiences. You have to decide what is luxury to you. We can give you lots of advice on places to go and things to do, but it is different for everyone. Luxury in our mind is being able to do things that we can’t afford, that might cost 5 or 10 times what we’re paying. But once you decide what luxury is to you, whether it’s laying on a beach or visiting architectural wonders, you have a good starting point. One of our favorite destinations for making the money go as far as possible is the Philippines. Although the main city Manila is overcrowded and the traffic is a nightmare, there are many places in the country that are as beautiful as anywhere else in the world. You can stay in a luxury resort and be waited on hand and foot for less than $100 a night. The Philippines is a country of islands, so there is no surprise that they have some amazing beaches. People are very friendly easy going as well. If you are in the United States then Mexico is one of the great places to visit. If you were in the western side of the states you can even take a train there. There are some amazing resorts down in Mexico and the costs are not that high. In fact, there are many people in the western states that will visit Mexico for dental work and other medical procedures at a cost that is much less. Some of the resorts in Mexico look like they are from a movie. The prices are cheap and the service is great. 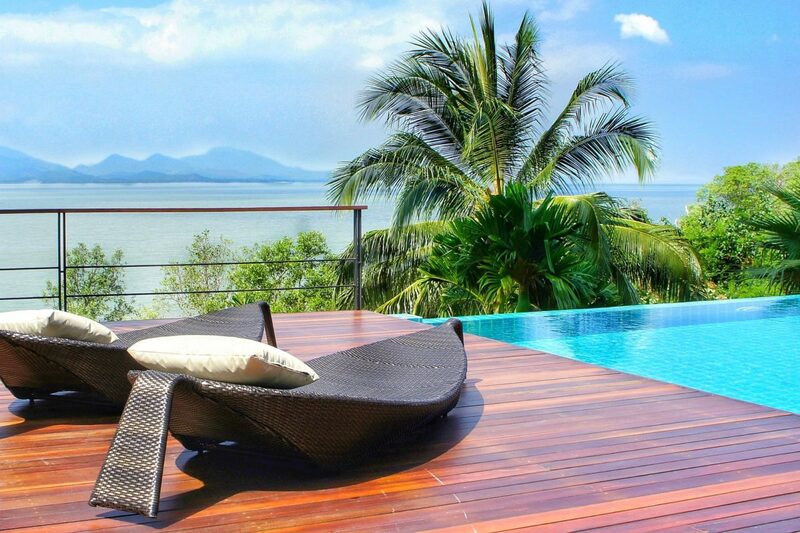 Thailand is another one of our favorite places to stay. The beaches are so beautiful that they take your breath away. In fact, I am sure you have seen many of their beaches in many movies. We were in a constant state of deja-vu when we were visiting the beaches in Thailand as so many of them looked so familiar. Prices are incredibly inexpensive as long as you avoid the tourist traps. 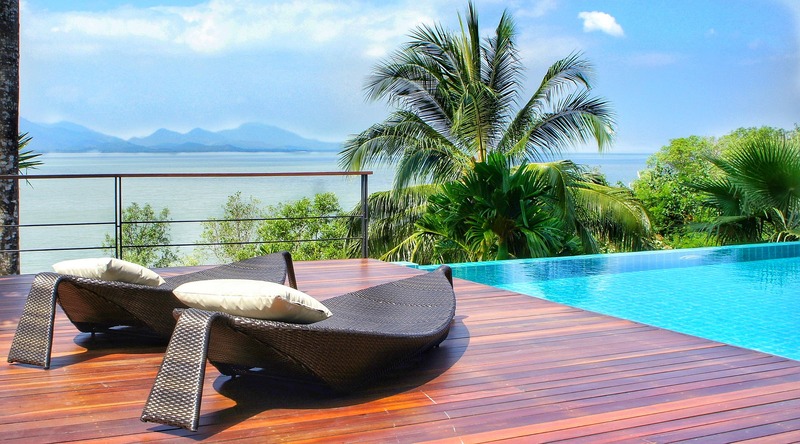 Taking a luxury vacation is really not that hard as long as you plan it out. If you do your research and use a little imagination you can be living the life of a rockstar for the cost of being a waiter, at least for a little while. The memories you make on a luxury vacation will last you the rest of your life, so, plan it out and don’t waste money, and you’ll be surprised at what luxury you can bring yourself.